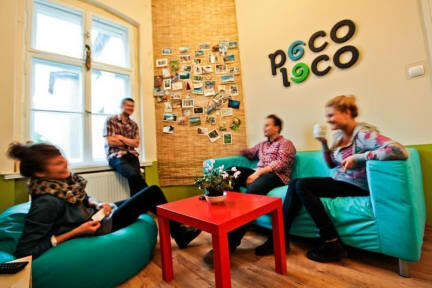 It's a hostel founded by real Travelers for those who travel or always have dreamed of traveling. The only place in Poznań, even in entire Poland, where the whole world fits under one roof. - Other amenities: comfy common room, games, fully equipped kitchen, luggage storage, etc.